DOREEN EKUHMEN DONALD OTHERWISE KNOWN AS “DOREEN DONALEE” IS AN AFRO POP MUSICIAN BASED IN ABUJA, NIGERIA. DOREEN DONALEE IS FROM ESAN SOUTH EAST LOCAL GOVERNMENT UBIAJA, EDO STATE. DOREEN DONALEE WAS BORN ON THE 13TH OF OCTOBER, 1994. SHE IS A MUSIC GRADUATE FROM CHUKWUEMEKA ODUMEGU OJUKWU UNIVERSITY, ANAMBRA STATE. 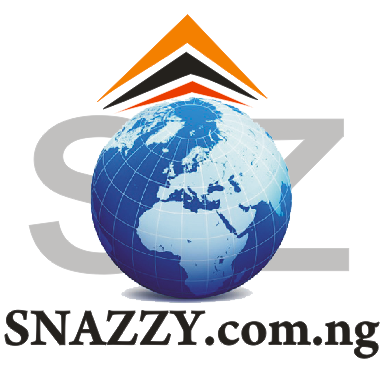 SHE GOT SIGNED INTO HER MANAGEMENT KNOWN AS “DONALEE MUZIK PRODUCTIONS” IN THE YEAR 2016 OWNED BY HER DAD WHO WAS THE FIRST INTERNATIONAL DJ IN THE FEDERAL CAPITAL TERRITORY, ABUJA. DOREEN DONALEE RELEASED HER FIRST SINGLE TITTLED “OJORO BOBO” PRODUCED BY GOSPELONDEBEATZ AND VIDEO SHOT BY UNLIMITED L.A. DOREEN DONALEE IS ALSO AN INSTRUMENTALIST MAJOR IN KEYBOARD AND GUITAR. SHE HAS SIX PRODUCED SONGS TO HER CREDIT. DOREEN DONALEE IS AN OFFICIAL MUSICIAN TO DJAN “DJ ASSOCIATION OF NIGERIA”, SHE HAS ATTENDED GREAT EVENTS SUCH AS SMOOTH SUMMER SPLASH SHOW, NIGHTS OF A THOUSAND LAUGH, INDUSTREET NIGHT, DJAN NATIONAL CARNIVAL/CONVENTION AND LOT MORE. DOREEN DONALEE HAS A YEARLY SHOW TITTLED “DOREEN UNFORGETTABLE”. SHE ALSO HAS A PROGRAM TITLED “iCARE CHARITY INITIATIVE” WHICH INVOLVES A MUSICAL TOUR IN THE LESS PRIVILEGE HOMES. DOREEN DONALEE IS A PHILANTHROPIST AND SEES HER MUSIC AS A SOURCE OF MOTIVATION AND INSPIRATION TO THE LESS PRIVILEGE AND THE WORLD AT LARGE. SHE WILL BE RELEASING A NEW SINGLE ON THE 8TH OF DECEMBER, 2018 TITLED “247 ” AN AFRO POP MUSIC. 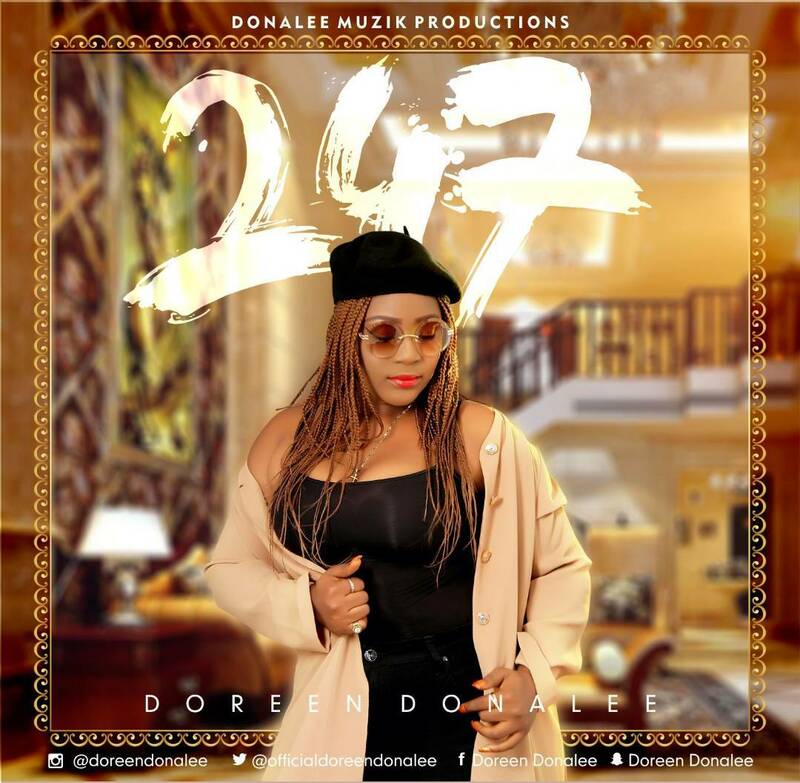 HER NEW SINGLE “247” WILL OFFICIALLY DROP IN D’DONALEE’S LOUNGE ABUJA , NIGERIA.